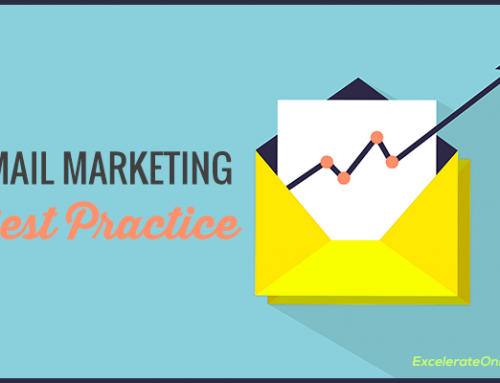 Part 2 – This is Part 2 of our free 30-day Email Marketing Training Series. An email service provider—aka ESP—is a company that offers email marketing or bulk email services. This is a must-have in email marketing and the first step in order to get started with your email marketing strategy. Companies that offer email marketing will host their services on their servers, which are built for the purpose of sending bulk mailings. Choosing the right email marketing provider for your business is key to growing your business through direct email communication. Each ESP offers a range of features, which vary, so you must choose carefully for growth—think about the long-term. Some features include detailed reporting, CAN SPAM compliance, list segmenting, A/B testing, campaign design templates, a free trial, and a no-term contract. Unfortunately, most providers are not free, but you can get started for free with some of them. More than likely, you will have to pay a monthly fee for their service, but it is a monthly fee worth paying. And, the cost is significantly lower than any other marketing cost you may endure. There are a variety of providers that offer a free trial, some are free until you have a certain amount of email subscribers, and some start their fees at $9 a month. Luckily for you, we’ve tried most email services and we’ve compiled a list of features below to help you choose the right ESP for your business. In short, you could try, but this wouldn’t be effective. You can only send up to 25 emails through your Gmail account, and some emails may be classified as phishing emails by Google and will automatically be sent to spam or bulk folders. Most internet service providers prohibit bulk mailings. Plus, as your business grows, you will need to send hundreds, hopefully thousands, of emails several times a month, and this cannot be done through your basic email account. The ability to create email newsletter templates or provide pre-made templates that you can use to send to your contact list. Important—you will want the ability to drag-and-drop the content in your email. Most newbies don’t know HTML, so this is key. 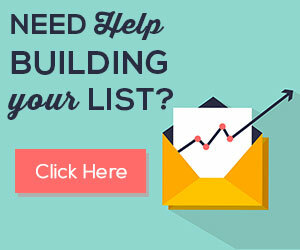 The ability to generate a subscriber list, or multiple subscriber lists so you can target your communications. A send engine, which allows you to distribute your message to your subscriber list, no matter how many subscribers you have. The ability to update the subscriber list to suppress those requesting to be unsubscribed. Statistics and Analytics of each email sent to measure the success rate of the campaigns. Testing of templates for compatibility with email applications. Spam testing to gauge the score of the email against known factors that will place the template at risk of being blocked. The ability to send both html and plain text formats to improve delivery success rates. The ability to dynamically customize the content of emails that are sent out to provide personalized and relevant communications. As I mentioned earlier, choosing an email provider that is right for your business and that can grow with your business is key. Some ESPs provide key features that you may need while others may not, so it’s important to know what you’re looking for to make your selection process easier. The best way to choose an email service provider is to view their list of features, match them to your business goals, and try them out by using their free trial. Learn by doing. Sign up for the free trial, play around with the email templates to make sure you can customize them, add email lists and determine if they will be a good fit for you. Mobile Email Templates–most people read email on their phone now, so your campaigns must be mobile-friendly. Growth of Contacts–look at the pricing as the numbers get larger. Make sure the price fits your budget as your list grows. Spam Filter–make sure they have a Spam feature that will verify your domain so your emails don’t get categorized as spam. Great Support Team–you may need help! Free Trial–make sure you can try it free! 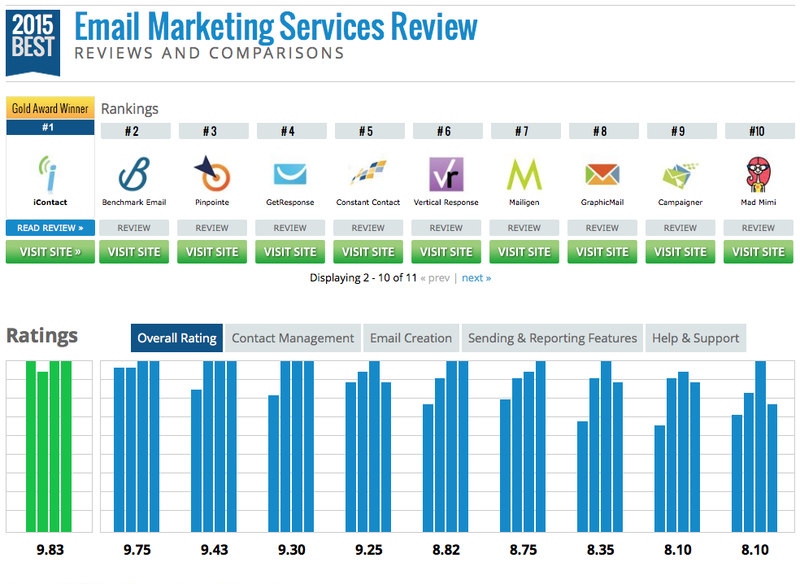 There are an abundance of reviews out there on email marketing providers, and the list of features is too enormous to count. However, we’ve found a solid comparison chart that breaks down the features, pricing and customization provided by each service. Click here to view the comparison chart and learn more about which provider will fit your business best.